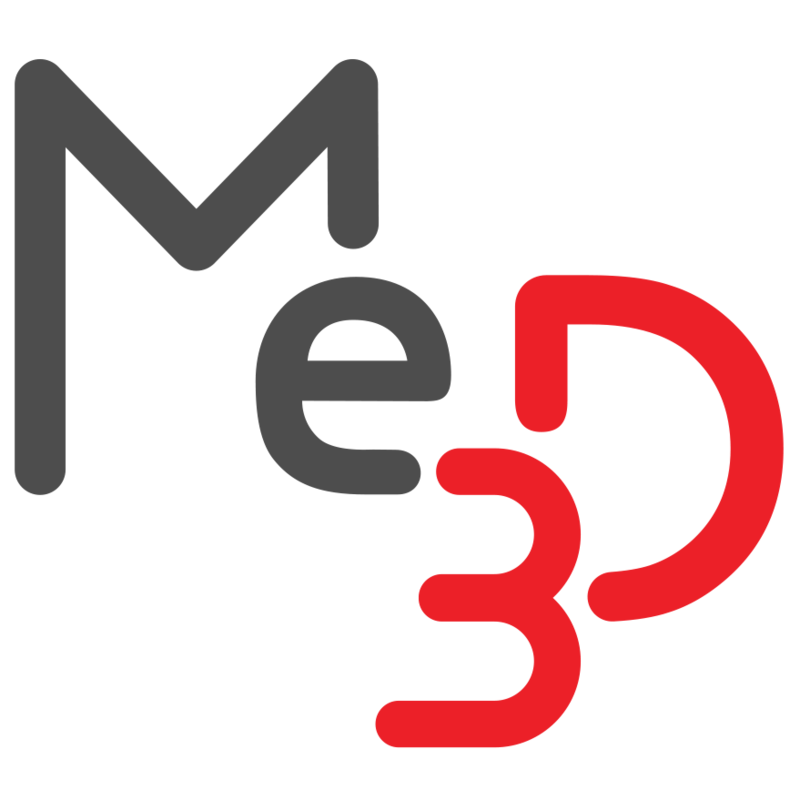 Remedy a serious blockage – Me3D Pty. Ltd.
First, we need to determine where the blockage is. 1. 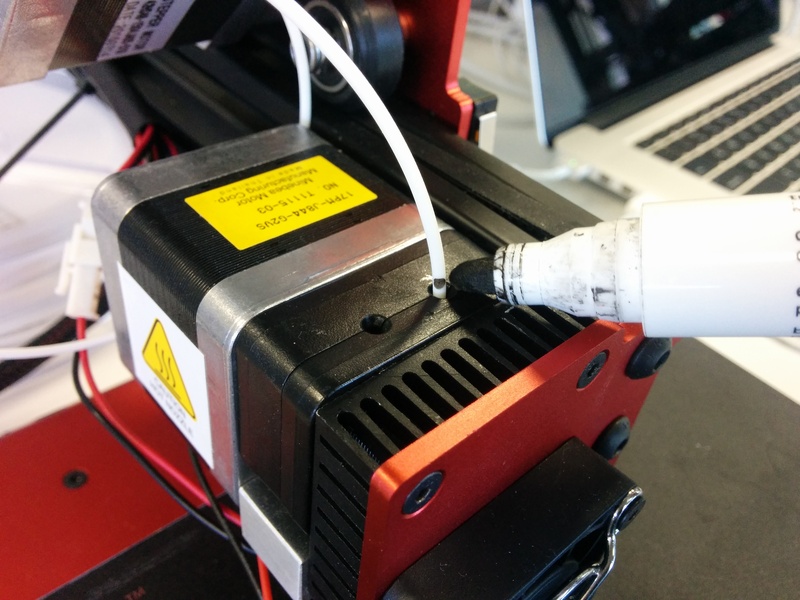 To start, ensure you have clipped a fresh piece of filament at 45º. 2. 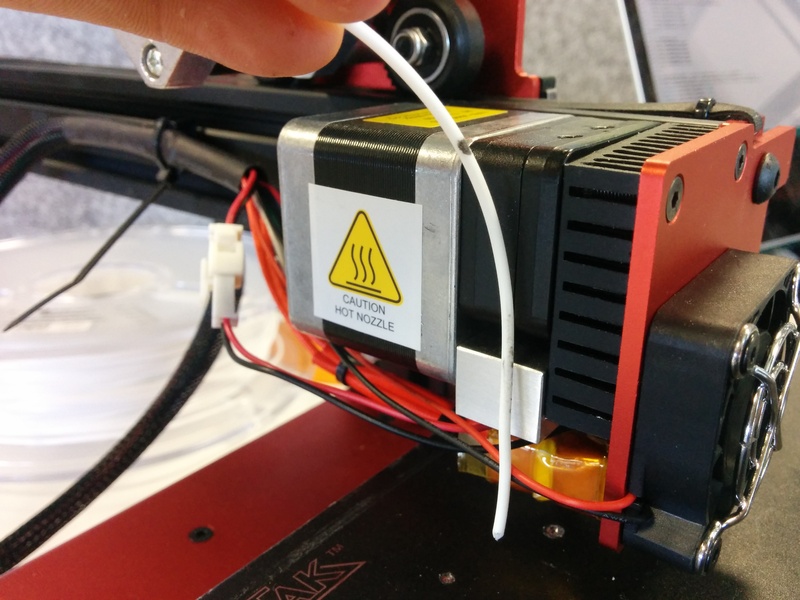 Insert it into the right side of the filament drive block and use the extrusion controls in the BuildFlow maintenance console (NOTE: you must heat to around 220ºC first) to drive the filament slowly through the extruder up to the point that it jams. Mark the filament, showing the extent that it has entered the extruder. Remove it and use it to compare against the photos below. 3. 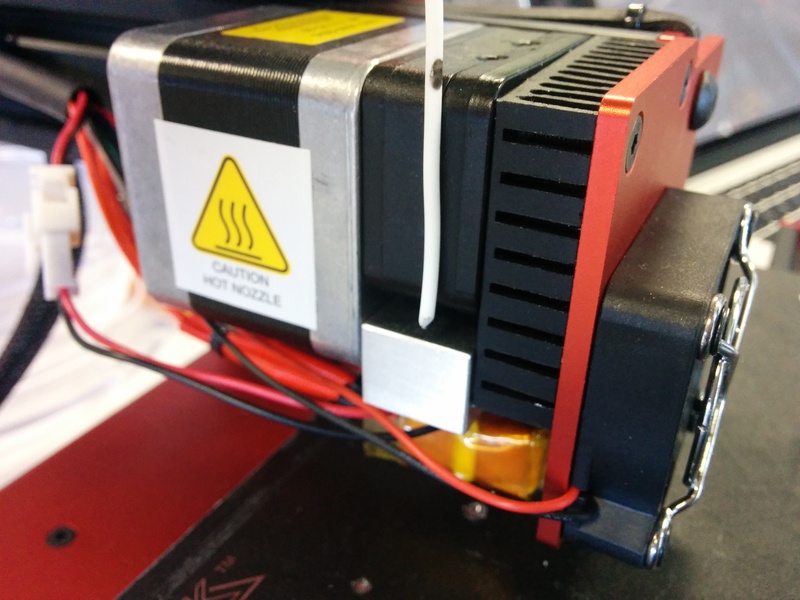 Hold the filament alongside the extruder. If the tip extends only within the black drive block, this indicates that the problem is likely inside the drive block (likely a small piece of filament has broken off). 4. Remove the fan and the 4 screws on the extruder to disassemble the extruder and remove the blockage. 5. If the tip extends to the bottom of the drive block/top of the hot-end barrel, this indicates the blockage is in the heater barrel entry. 6. 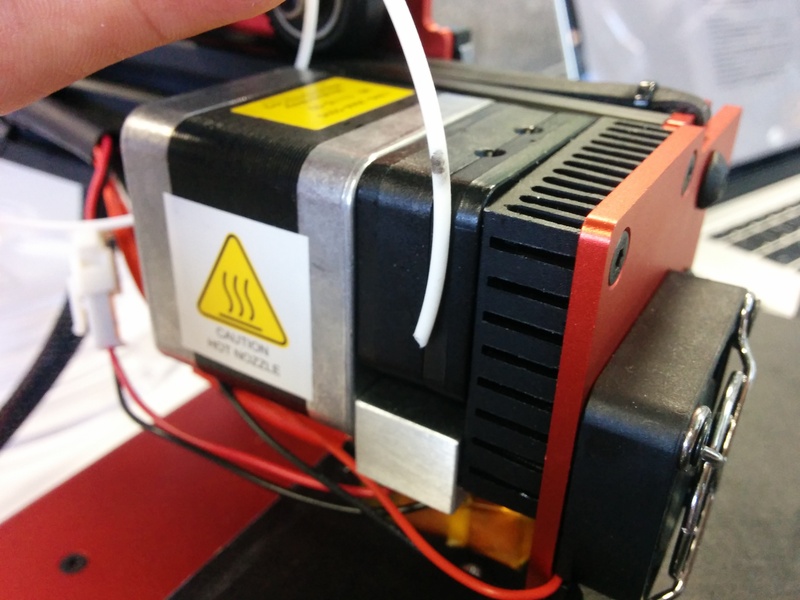 Remove the fan and the 2 lower screws on the extruder to remove only the hot-end and remove the blockage. 7. If the tip extends to within the heater barrel the problem is likely a blockage caused by contaminated material. The first method of resolving this is to heat the extruder up to ~230º and then trying to drive out the blockage. If the blockage is still not resolved, it may be resolved by driving the filament in until it reaches the blockage and then removing the filament completely (to draw out the contamination), cutting off the tip and repeating.